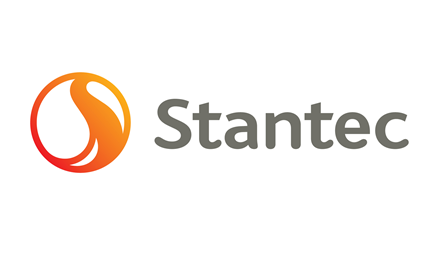 Stantec hired Traffic Data Inc to collect data for their re-design of the Interstate 94/US 75 interchange in Moorehead, Minnesota. This is a busy junction that was ultimately re-designed as a diverging diamond interchange. To assist the designers, TDI collected 48-hour turning movement counts at four intersections. This was deemed more cost-effective and provided more data than the typical approach of collecting peak hour turning movement counts and supplementing them with 48-hour tube count data on each intersection approach. Queue data was collected on 11 intersection approaches along the corridor from video recordings and a seven day tube count was also conducted along the US 75 corridor.